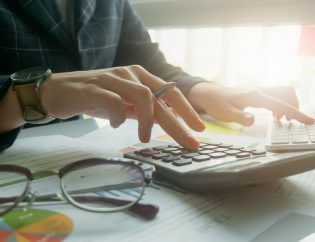 For accounting companies, the decision to whether or not outsource their bookkeeping services is very crucial, as it can severely impact the working capital. 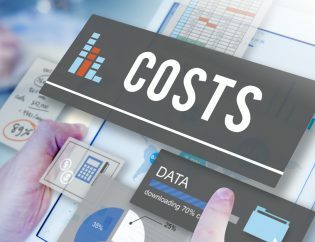 Companies may want to outsource their bookkeeping function for a large number of reasons, which may not be only restricted to rising costs, inability to deliver workloads on time and high demand for the latest technology/cloud offerings. Moreover, advancements in technology have created a large gap between the demand and supply of appropriate talent. Most accounting companies face challenges and difficulties in hiring candidates with the right set of skills to efficiently prepare financial statements, analyse the financial data, handle banking-related operations and prepare outgoing invoices. Smaller companies may also have to deal with cost constraints—in such cases, outsourcing may seem a viable option. 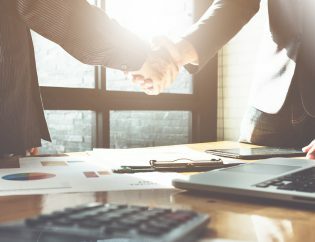 The reason to outsource can be many, but not understanding the complete implications of outsourcing can have adverse results for accounting companies. 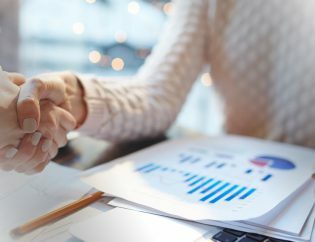 Therefore, it is imperative that companies assess benefits as well as risks before deciding on a suitable engagement model for bookkeeping outsourcing services to accounting outsourcing companies. 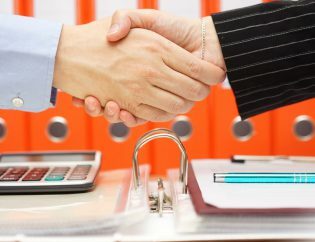 The bookkeeping job is very similar to a dentist’s—people do not really want to do it but not doing it correctly can have severe repercussions. The reason for this is that bookkeeping is a difficult job with multiple requirements, including excellent knowledge of bookkeeping principles, strong attention to details and great organising & data entry skills. In such cases, outsourcing services come in handy. Outsourcing the bookkeeping operation can greatly impact your accounting practice and yield several benefits. We have listed the main advantages below. More privacy: For your accounting practice, there is nothing more important than internal financial records, which you want to keep private and protected. However, these records can be tampered with by an in-house bookkeeper for personal gains. Most in-house bookkeepers are local individuals and know the complete financial health of your practice. When you decide to outsource, you get in touch with a bookkeeping service provider that has strong client references to its name. So you can be assured that your data is in safe hands. The privacy perk here is that a member of your local community doesn’t have direct access to the sensitive financial data of your accounting practice. Higher savings: The bottom line of outsourcing bookkeeping, for any company, is to save money. 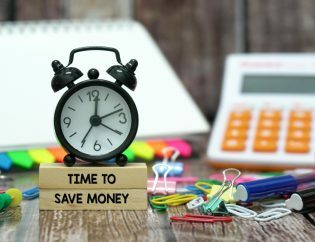 When you outsource, you not only save the wages paid to full-time or part-time employees but also eliminate expenses on the benefits you are supposed to offer to employees. Hiring employees on your payroll also leads to productivity costs. With outsourcing it to payroll service providers in uk, you completely remove these costs. The outsourcing model is simple—only pay for what you use, resulting in higher savings for your accounting practice. More time: When you outsource, you have access to more time, which can be focussed on the core processes of your practice. You no longer have to deal with complicated backend functions, thereby leading to less conflict of interests internally. You can use this valuable time to streamline internal processes and focus more on your customers to drive higher revenue. 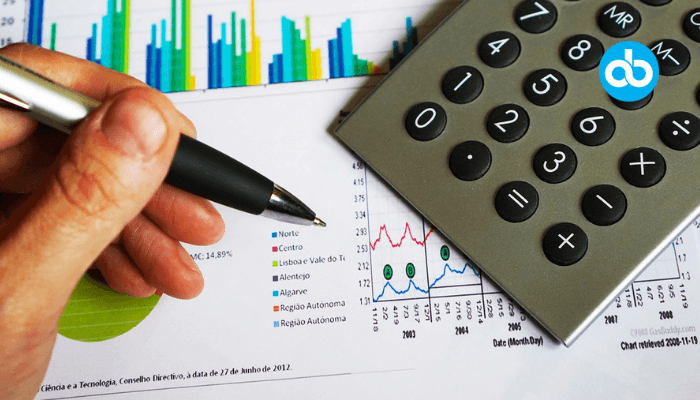 Accounting expertise: With in-house bookkeeping, you will have to ensure that your staff is up-to-date with the latest industry practices and requirements. This will entail additional expenses on staff training and management. With outsourcing, these expenses are completely eliminated. Not just that, your accounting practice will always have ready access to the expertise and knowledge of bookkeeping professionals who are well versed with the best practices. All of this at no extra cost. 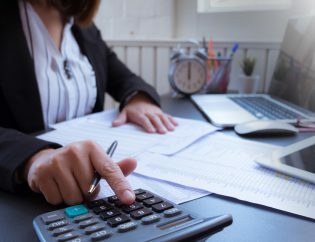 Audit-ready financials: The best part of outsourcing your bookkeeping function is that you get hassle-free access to financials that are tax- and audit-ready. 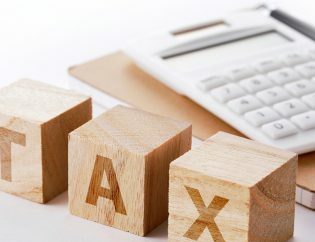 Financial reports, if not prepared correctly, can lead to a huge commotion in the tax season, during which company financials are closely audited for authenticity. With outsourcing, the commotion is completely eradicated. Outsourced professional bookkeepers ensure your accounting books are accurate with zero disparity in financial data. 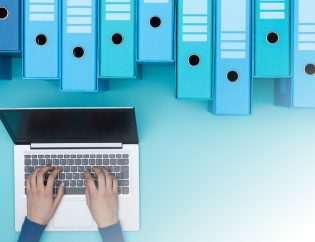 Be it providing financial statements to your bank, sending information to investors or sharing details with HRMS, outsourced bookkeeping will ensure data integrity. Whether you’re seeking to expand your practice or reduce expenses, a dependable team of experts at your disposal will help accomplish your business goals. Thus, outsourcing will provide ample flexibility and positively affect your accounting practice.